Our customers don’t have to worry with arrangements because we come to you. This means you can have your vehicle detailed while you’re off at work, shopping, golfing or at home! Nathan’s Detailing brings everything needed to detail your vehicle. This includes power, water, equipment, and supplies! That is why when the residents of Wadsworth need their car detailed they know exactly who to call, Nathan’s Detailing! Wadsworth is a city in Medina County, Ohio. It holds a populace of just about 21,500 people, which means quite a few cars that need to be detailed. 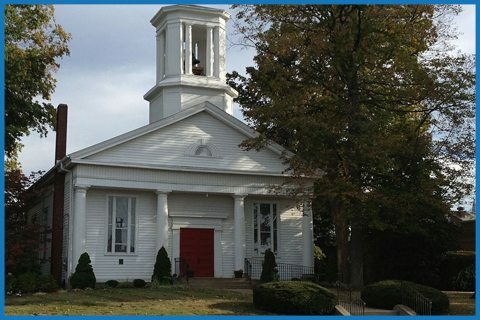 Wadsworth is home to the Blue Tip Festival, a five day celebration for the Wadsworth community, offering carnival rides, festival food, games, and more! This festival is actually historically named for the strike-anywhere matches that were once manufactured there. 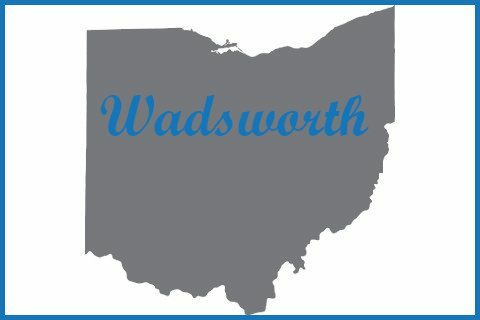 If you would like to book a detailing appointment in Wadsworth with our staff please fill out the form below or give our staff a call at 440.476.3518. Stay Connected with Nathan's Automotive Detailing by following us on Facebook, Twitter and Instagram.